Constant innovation is one of the cornerstones of Piat. For the sake of excellence and to continue evolving and surprising customers, there can be no compromise on the quality of the cut, which should attain perfection. Piat acts as a permanent “research and development” laboratory for the lapidary art. The workshop develops its own patents and processes. 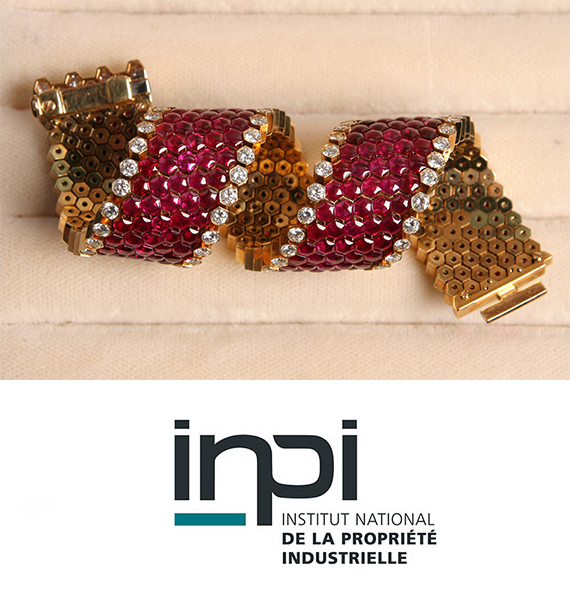 Emmanuel Piat is also the source of several of these innovations, such as the flexible metal strip used to make bracelets or necklaces. Developments ranging from IT management to the workshop are carried out internally in order to best meet the necessary requirements for the success and quality of the projects. Piat has therefore been able to participate in the creation of many key pieces from major international jewellers, accompanying them throughout the creation and implementation process. Its experience enables the company to work closely with all the artisans involved in new challenges.